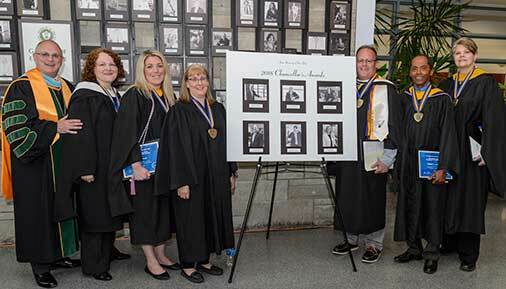 Six faculty and staff members from Hudson Valley Community College were named recipients of the prestigious SUNY Chancellor's Award for Excellence for 2018. Instituted in 1972 by the State University of New York, the Chancellor's Award recognizes exceptional contributions to the university by dedicated professionals. Recipients must show a markedly strong dedication to their work or scholarship. Since its inception, more than 170 faculty and staff members from Hudson Valley Community College have received the Chancellor's Award. 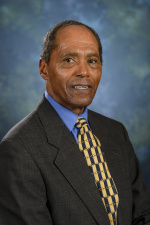 Richard E. Jackson, Jr., of Troy, an adjunct professor for the college's Mathematics and Engineering Science Department, received the Chancellor's Award for Excellence in Adjunct Teaching. He has been in this position since 2007. He currently teaches four courses, a maximum adjunct teaching load, and makes himself available to students before and after class time each day. Prior to working at Hudson Valley, Jackson taught middle and high school math, served as New York State Commissioner of Motor Vehicles and was the first African-American city mayor in New York State history in 1984. Debra A. Larkin, of Troy, a principal account clerk in the college's Community and Professional Education office, received the Chancellor's Award for Excellence in Classified Service. She has been in this position since 2011. 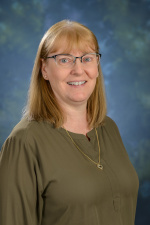 Her duties include processing registrations for the 660 classes that are run by the Office of Community and Professional Education each year, working with both students and teachers. She was recognized for her service and leadership at Hudson Valley with the Meritorious Service Award in 2014. She is also active on the WE@HVCC scholarship program and with the Viking Challenge, an invitational event for Capital Region high school students. Katie M. Pawloski, of Saratoga Springs, an assistant professor in the college's Nursing Department, received the Chancellor's Award for Excellence in Faculty Service. She began as an instructor in 2010 and received a promotion and tenure in 2015. 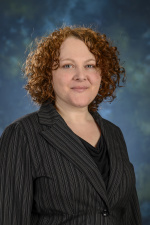 Pawloski's deepening interest and expertise in patient simulation brought her from developing computer-based simulations for online courses to her role as an acknowledged leader in the areas of inter-professional collaboration, nursing and simulation. 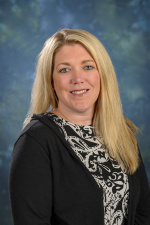 She has created partnerships between Hudson Valley's Nursing program and educational programs at Albany Medical College and Albany College of Pharmacy. Anthony L. Podlaski, of Niskayuna, an assistant professor in the college's English, Foreign Languages and English as a Second Language Department, received the Chancellor's Award for Excellence in Faculty Service. He has been with Hudson Valley Community College since 2004, and a tenured assistant professor in the department since 2008. As a faculty member, he teaches classes in composition, journalism, advanced journalism and technical writing. 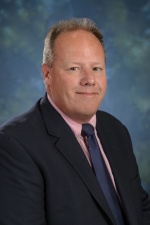 He serves as faculty liaison for the Center for Effective Teaching, where he plans and facilitates professional development activities, and has also served on and chaired various college committees. In 2017, Podlaski was awarded the SUNY Tools of Engagement Uber Fellow Award, and he also received the Teach It Forward Award at Hudson Valley in 2011. DeAnne Martocci, of Delmar, director of the college's Center for Access and Assistive Technologies, received the Chancellor's Award for Excellence in Professional Service. 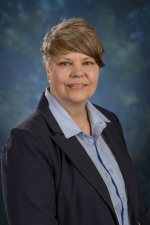 She has been with the college since 1998, beginning as an adaptive computer specialist and then serving as assistant director and then to director of her office.Martocci oversees the services the college provides students who have physical and learning disabilities. She ensures that Hudson Valley's learning disabled students have access to quality software and hardware and that those with physical disabilities have assistive equipment and physical access to learning spaces. Rosanne M. Raneri, of Valley Falls, an associate professor in the college's Fine Arts, Theatre Arts and Digital Media Department, received the Chancellor's Award for Excellence in Teaching. She has been with the college since 1992. Raneri teaches courses in the college's Theatre Arts associate degree program. She was recognized for nurturing and supporting students and putting on quality productions that all involved can be proud of. "One of my themes for SUNY is individualized education, meaning the work we do to help our students navigate the programs and opportunities within our 64 campuses," said SUNY Chancellor Kristina M. Johnson. "Our faculty and staff educate, inspire, and support our students to pursue their passions; they are the driving force on campus. Those we honor today are leading this effort through their commitment to their craft and their dedication to our students. I am proud to celebrate and honor this year's recipients."